CCEWOOL 1260 ceramic fiber blanket with customized for Argentina customer size 7310x610x25 and 3660x610x50 were delivered on time on August 27th , 2018 from our factory. Please prepare for picking up cargo. This customer is CCEWOOL’s new customer. This is our first cooperation. 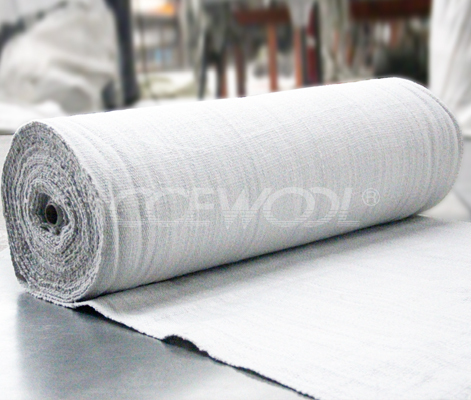 We can feel customer’s obvious trust to CCEWOOL. Customer saw CCEWOOL 1260 ceramic blanket on local market. And feed back of CCEWOOL from local market is very good. So he placed order to us without hesitation. 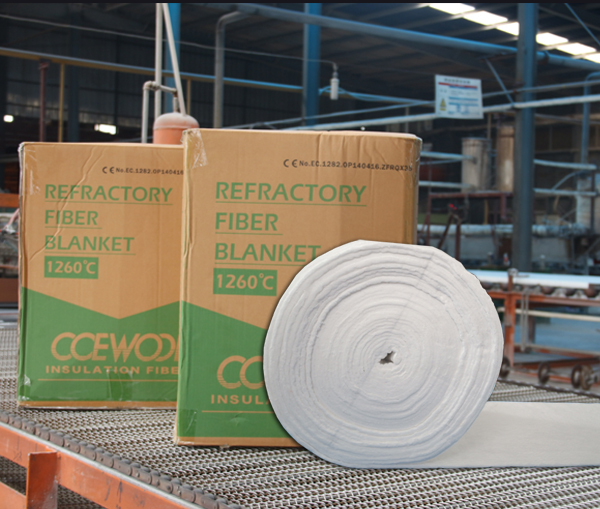 CCEWOOL ceramic fiber products are gradually opening up Argentina market. All these result from our good products quality and after sales service. 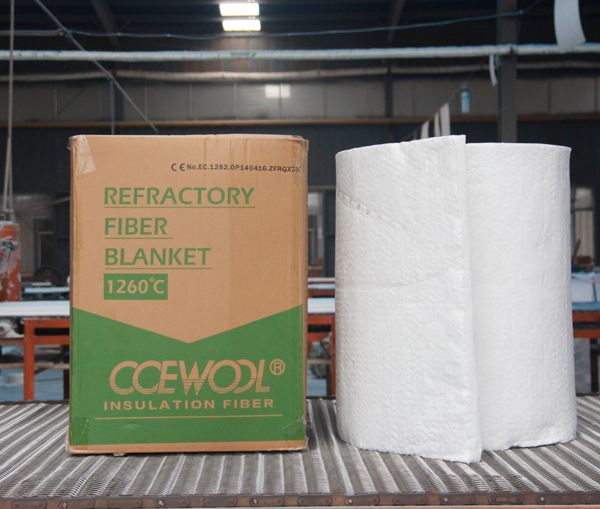 CCEWOOL 1260 ceramic fiber blanket are being loaded into container. There are many specifications in this order. Our merchandiser check the quantity carefully during loading to make sure all products are loaded into container. This shipment of CCEWOOL 1260 ceramic fiber blanket will arrive destination port around September 25, 2018. Please prepare for picking up cargo.